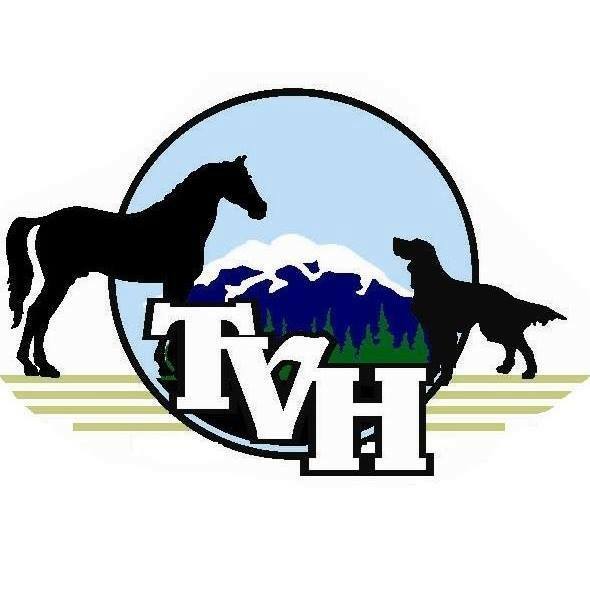 Tahoma Veterinary Hospital is an AAHA accredited veterinary practice. We provide compassionate and expert care to dogs, cats, pocket pets, horses, cattle, sheep, goats, and pigs. Tahoma Veterinary Hospital offers after-hours urgent care. If you have an emergency after regular hours please call 253-847-3500 and leave a message. Our on-call doctor will be paged and call you back.